Careers - Uptown Salon & Spa - South County, Rhode Island. At Uptown, we’re always on the look out for top talent in the beauty industry. Here on this page you’ll find our current listing of open job positions. Click on any job title to learn more about a specific career opportunity. Qualified professionals who are committed to the highest level of customer care are encouraged to apply. 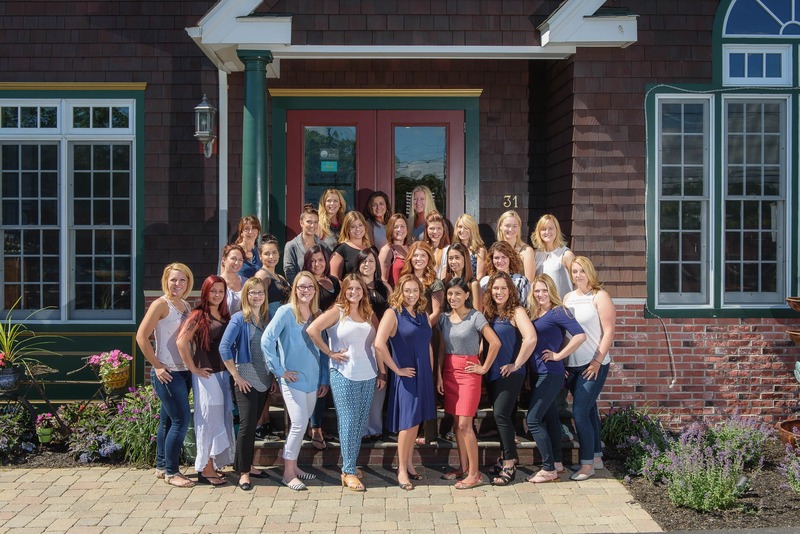 At Uptown, we offer a fun and supportive workplace, on-going educational opportunities, and the chance to join a team that works together serving South County, Rhode Island communities with the latest services, products and treatments available in the self-care and beauty business today.